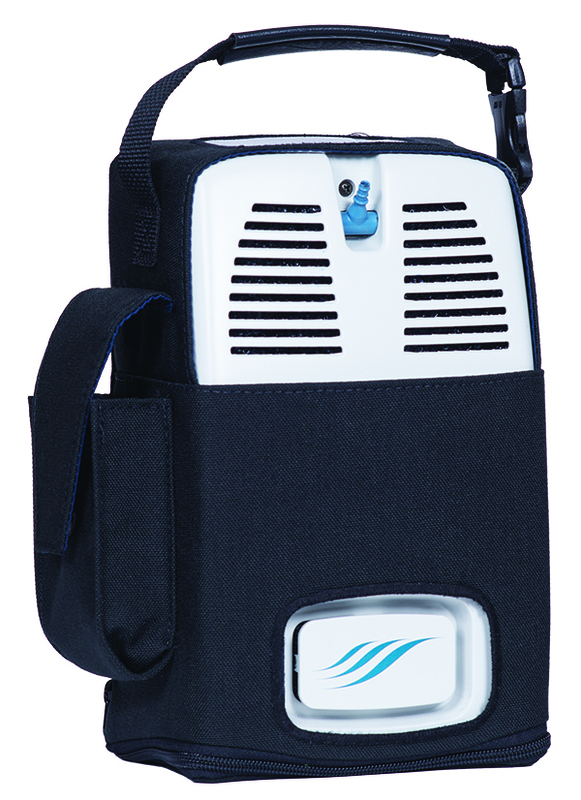 H: 10.7" x L: 4.4" x W: 6.6"
The FreeStyle 5 is one of the lightest portable oxygen concentrator to offer a pulse flow setting up to 5. Even more intriguing is its sheer lack of size. 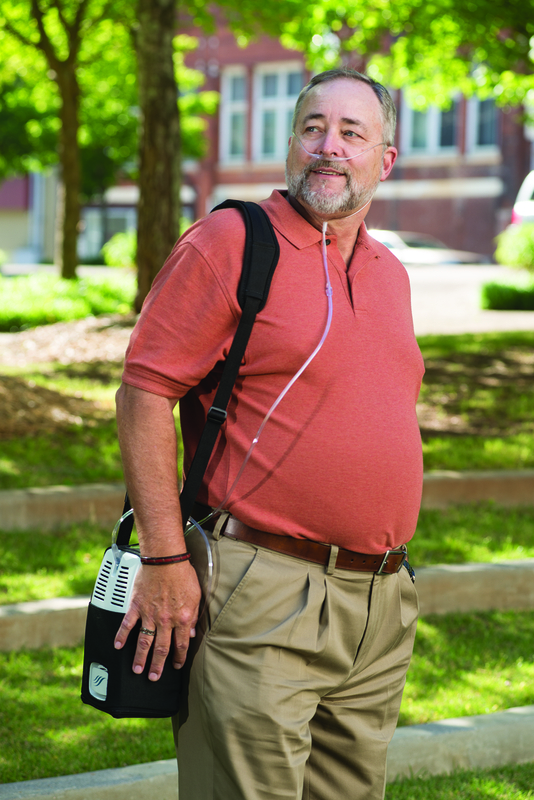 Measuring in at 6.6″ W x 4.4″ D x 10.7″ H the FreeStyle 5 takes up minimal space providing you with the freedom to receive your prescribed amount of oxygen while still attending your favorite social outings such as book club, gardening club, or pulmonary rehab, without being weighed down. The newly redesigned AirSep FreeStyle 5 has an entirely revamped battery system. The old unit utilized an internal and external battery system, whereas the redesigned unit operates using external batteries only. This keeps your FreeStyle 5 as light as possible and makes changing batteries on the fly a quick and simple process. The front loading battery can be accessed with ease and the carrying case has room for an extra battery. Easily go from place to place with the trendy, inconspicuous carrying case that has a convenient padded shoulder strap for ultimate comfort on the go! While also featuring a side pocket specifically for your extra battery. 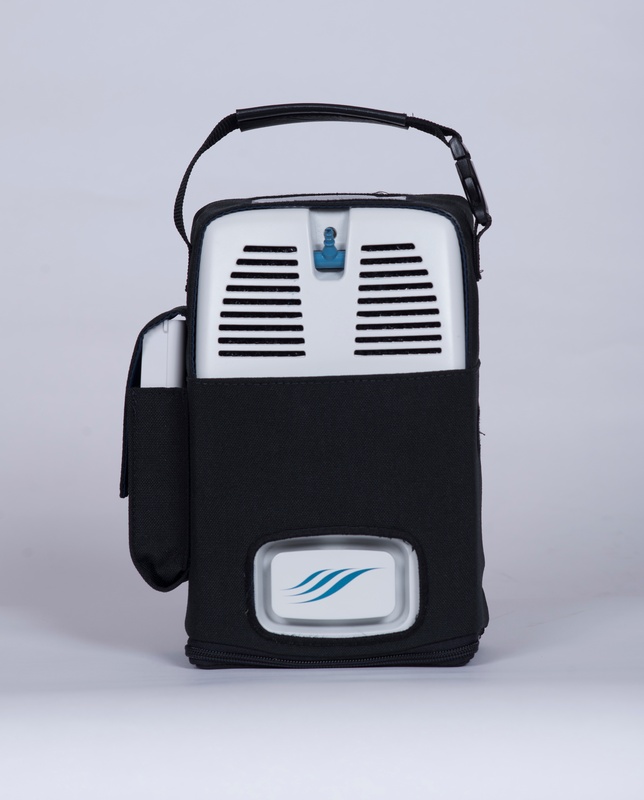 The AirSep FreeStyle 5 also has an optional harness system that connects to the carrying bag so you can wear the machine like a backpack. 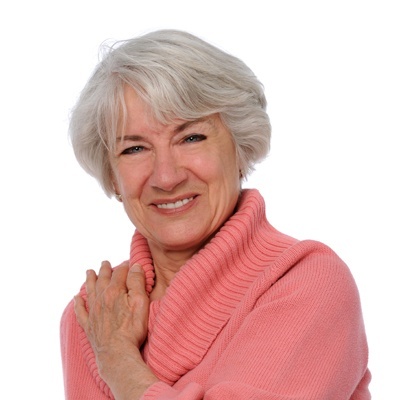 With completely hands free operation, you will have access to both hands. Do you have a hard time reading small buttons and fonts on other concentrators? Well the FreeStyle 5 is different because you will be able to easily read the large control panel on top of the machine. 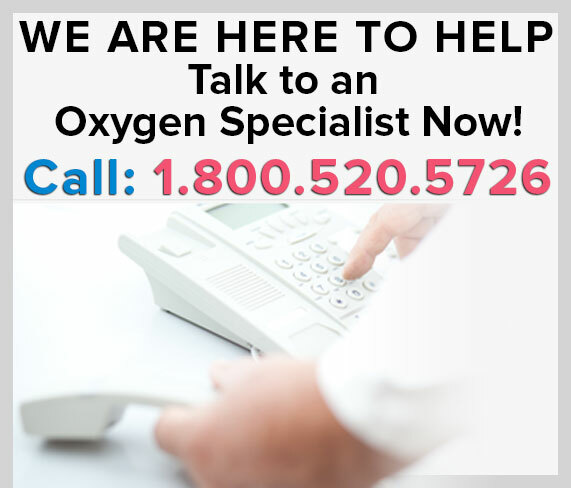 Therefore ensuring you are at the proper flow rate at all times. Power and charge your FreeStyle 5 no matter if you’re on a road trip to Atlantic City or a hotel room in Hawaii. There are 3 options for powering the AirSep FreeStyle 5, the AC or DC power supply or the lithium ion battery. If the time comes during a long road trip that you need to recharge your batteries you can charge them in the car with the DC power supply while using the concentrator, or in your hotel room with the AC power supply which plugs into a standard wall outlet. 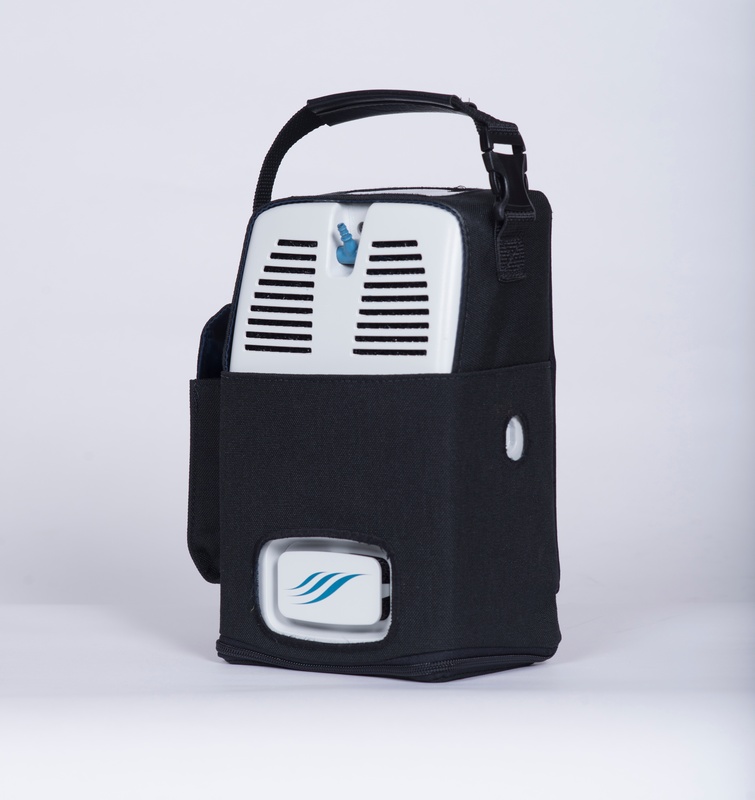 The AirSep FreeStyle 5 is the portable oxygen concentrator for patients that require a high flow rate but also want a lightweight option that allows them to live an active and healthy lifestyle in order to prolong their life. The 2-bay desktop charger, gives you the ability to charge 2 external battery simultaneously. The external battery charger offers its own AC power supply so you can charge anywhere that has a conventional US or Canadian wall outlet. [fa icon="plus-square"] Are you an AirSep authorized dealer? Yes we are! 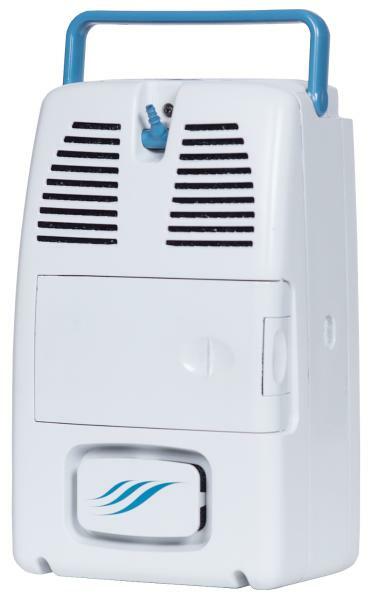 You will notice our badge of approval on this page which notes that we are an authorized dealer for all AirSep concentrators. It’s important that you make sure any company you plan to do business with has one of these badges for your protection. [fa icon="plus-square"] How long does it take for the FreeStyle battery to recharge? The updated AirSep FreeStyle 5 battery takes 4-5 hours to achieve a full charge. This time depends on if you are charging the battery using the AC power supply, DC Power supply, or external battery charger. The external battery charger will be the fastest and most efficient option. [fa icon="plus-square"] How much does the AirSep FreeStyle 5 Weigh? The AirSep FreeStyle 5 is one of the lightest units in its class at 6.7 pounds (with the battery included). 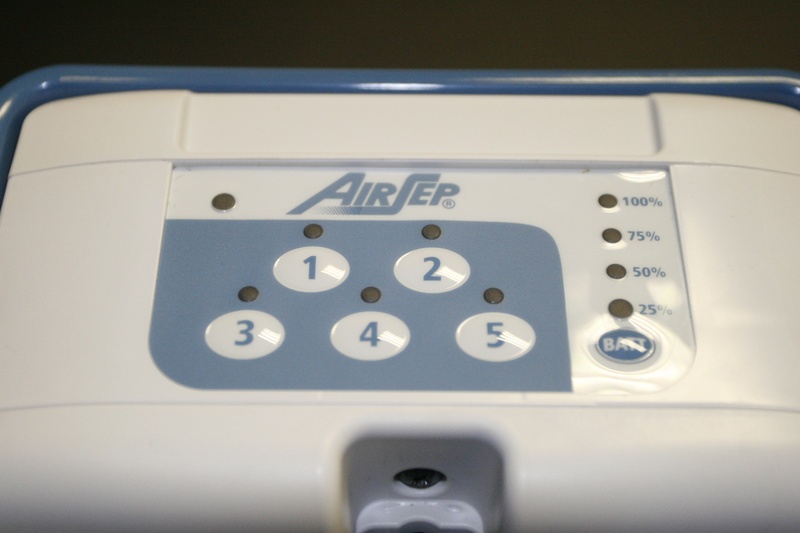 The AirSep FreeStyle 5 offers strictly pulse flow settings of 1-5. While offering a maximum output of 1,000mL per minute. [fa icon="plus-square"] How big is the AirSep FreeStyle 5? The AirSep FreeStyle 5 measures in at 6.6″ Wide X 4.4″ Deep X 10.7″ High. [fa icon="plus-square"] Is the AirSep FreeStyle 5 loud and disruptive? At a pulse flow setting of 3, the FreeStyle 5 registers at 48 decibels. [fa icon="plus-square"] How long will the battery last? On a setting of 2, the FreeStyle 5 will get up to 2.5 hours of use per charge. [fa icon="plus-square"] What is the maximum operating altitude range? The maximum operating altitude for the AirSep FreeStyle 5 is 12,000 feet. Choosing to use the FreeStyle 5 above 12,000 feet, the performance of the concentrator may suffer. [fa icon="plus-square"] What is the best way to recharge my FreeStyle 5 battery? The best way to recharge your 8-cell battery is either the AC power supply or the external charger. Because those two options plug into a wall outlet, the have a stronger current of electricity to charge your battery faster. [fa icon="plus-square"] Is the AirSep FreeStyle 5 FAA approved? 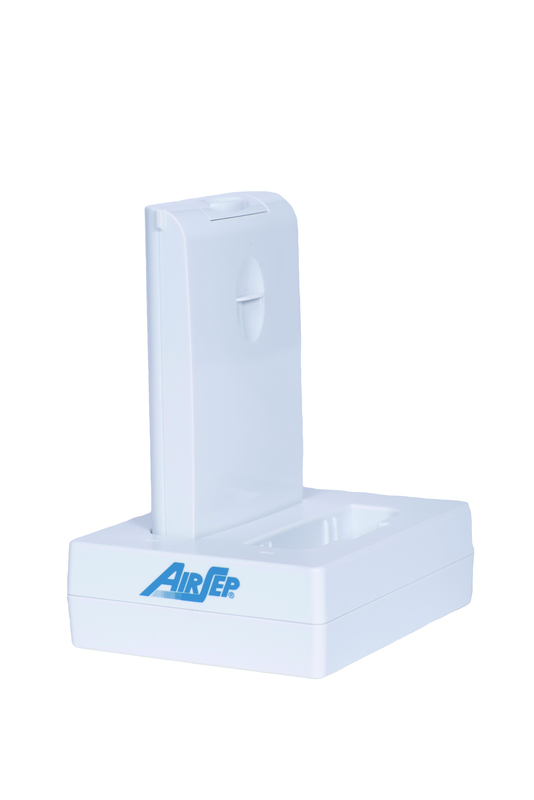 Yes, you may use the AirSep FreeStyle 5 during your flight.